We initially started looking into Charles Kauffman a few years ago. 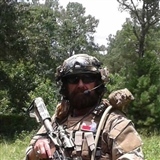 It was hard to move forward with 18D showing in his records from NPRC. We did some extensive research and decided the proof was beyond doubt that he’s forged Government documents and/or had someone do it for him. We are confident in our findings and are calling him a fraud. 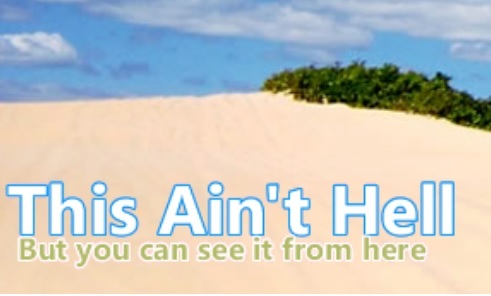 Click on red bar at bottom of pictures (on some formats) to open up many more pictures. 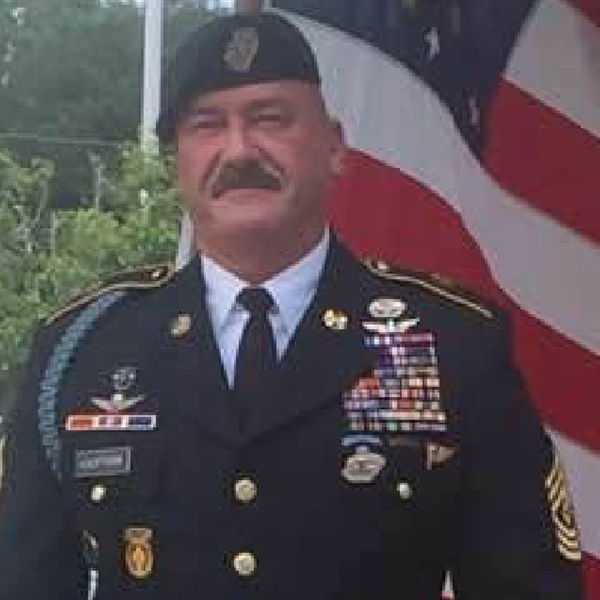 We believe that sometime between 1984 and 1988, when transferring from active duty with 1/25 inf as a 31V radio systems operator to a reserve unit as a 91B , Charles Kauffman began to wear badges and tabs that he was not awarded including SF, Ranger, Airborne, and pathfinder. He then used evaluations and potentially falsified documents to update his official records. (That is our evaluation based on his official records). 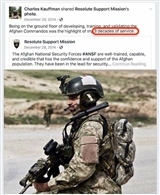 We looked into this because this man was forward deploying alongside SF, gained trusted positions in training SF, is known to have implausible claims deteriorating the view of actual SF in multiple communities, and his claims have the very real potential to get our soldiers injured or killed. 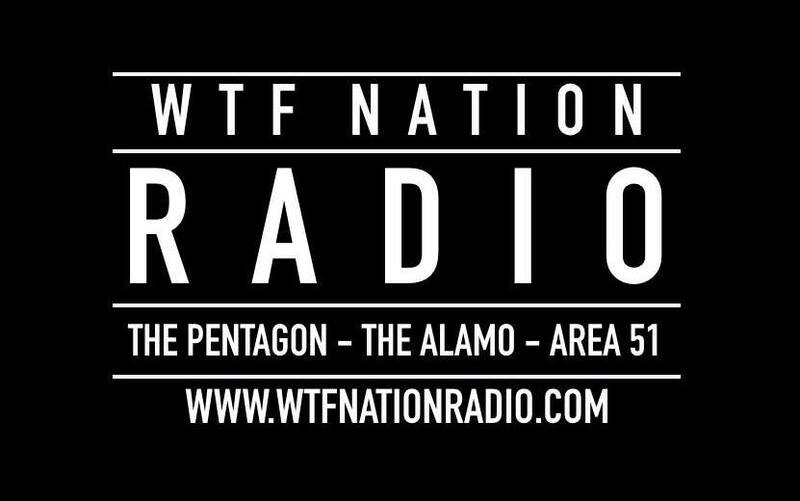 Special Forces, Ranger, Pathfinder, and Airborne started showing up in his NCOERS simultaneously in 89, with no precursor. He does not have evaluations from 97 to 03. 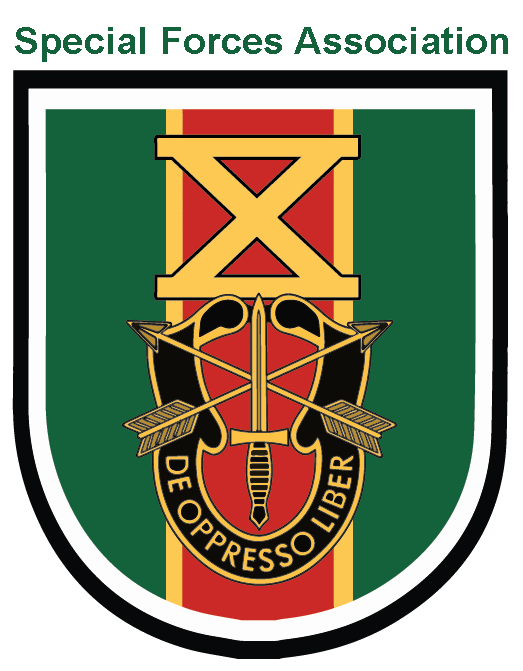 Last NCOER in 04 is as a SSG with promotion orders dated 2 Mar 04 as a supply sergeant. 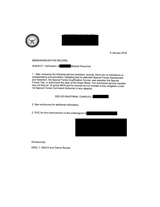 His reenlistment documents in 1990 show that his substantiating records used were his DD214 that was drafted the day prior. 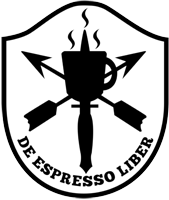 The only document stating his claims for the aviation badge, Airborne, Ranger, Pathfinder, and SF Long Tab, were a single bullet on an NCOER. He would have had to accomplish everything in just 2 months and 6 days from 85-90 while on active orders in the reserve. The only official quals he received in that period were Flight Medical Aidman in 88 and his reclass to 91B in 85 totaling 3 months and 2 days. 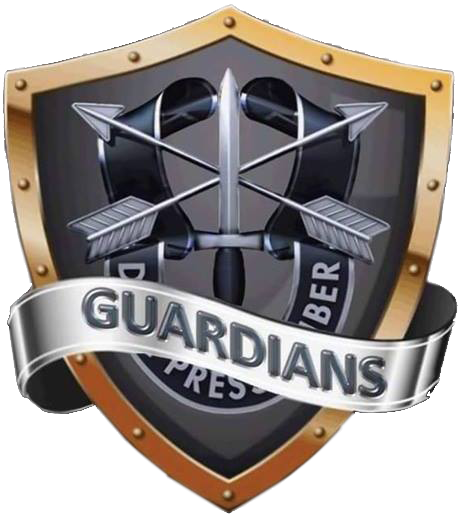 The remaining 2 months and 6 days out of the 5 months and 8 days he was on active status were served drilling with no orders to attend any other school. He had to have shown up to the reserve in 84/85 with either false documents and stories of where he came from while wearing the badges and tabs and had his 214 updated. False DD214s are still very common as it only takes one person, usually a private to update the document. Kauffman, an E7 at the time, had no problem having his updated to reflect his uniform. Personnel offices in 1990 would have no way to verify the claim without formal investigation. 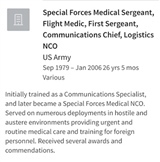 Officially, while leaving active duty from 1/25 inf in 84, none of his additional qualifications existed in his records. SSG (R) Charles Kauffman has many claims of grandeur since his enlistment in the army in 1979. I listed his claims as improbable. But, it is impossible to carry out a small fraction of his claims in the time frames that he claimed. The evaluation above is based off his records and Individual Unit data bases. a. Aircraft Crewman's Badge: Probable, graduated flight medical aidman jan 1988. 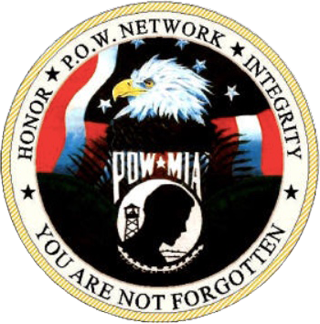 DD214 problem, on February 29, 2000, the Department of the Army officially changed the name of the Aircraft Crewman Badge to the Army Aviation Badge. 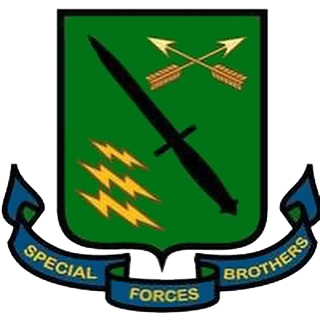 d. Special forces tab: False, No substantiating record. Not in database at the schoolhouse. 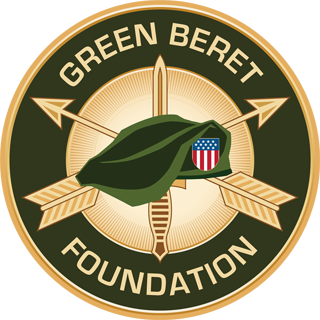 He agreed to send his fake swag back to the Green Beret Foundation. The GBF sent a picture of the stuff he sent and we added it at the end of the picture section. 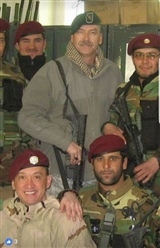 Charles Kauffman, fake Green Beret, you'll now be added to the Guardians of the Green Beret Hall of fakes, Frauds, and Phonies, Top Ten. A response after checking the schoolhouse. Most of what he claims is false. We received this apology email 2 days after we exposed him as a fraud. 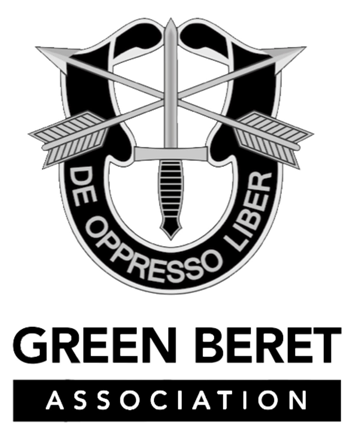 Most written here by Charles Kauffman, Fake Green Beret, is a lie. 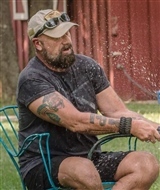 Charles Kauffman, Fake Green Beret sporting his fake tats. 2 paracord bracelets. That is a level of badassedry we have not previously encountered! 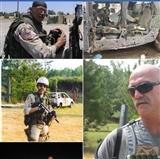 Charles Kauffman, Fake Green Beret, never earned the right to wear the Green Beret you see him wearing. 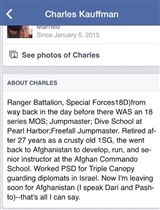 Charles Kauffman, Fake Green Beret, was never Airborne, much less Military FreeFall.